To perform your booking successfully and to reserve you a pleasant ride, we ask you to fill the online booking form. To your own safety you will receive a booking confirmation right afterwards via e-mail. The payment proccess takes place in the taxi, you can pay the driver with any establishes credit card or in cash. 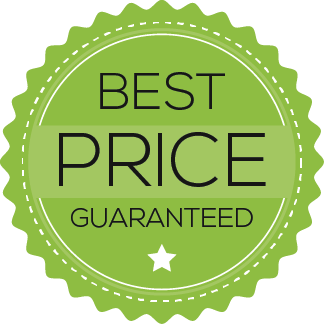 If you can not find your place of arrival or destination in our location list, we ask you to fill our price inquiry form. If your pick up location is the airport Munich, Zurich or Salzburg, we ask you to transfer a deposit to our bank account (half of the total price). If you have any other questions, we stand at your service 24/7.